A year to the day after the very first NZLEAD unconference in Auckland, came installments 2 and 3 this week in Wellington and Auckland respectively. If last year’s event was good, this year was truly great. With some valuable lessons learned and a realisation these need to be community driven events, several people put their hands up to get involved and help organise them. 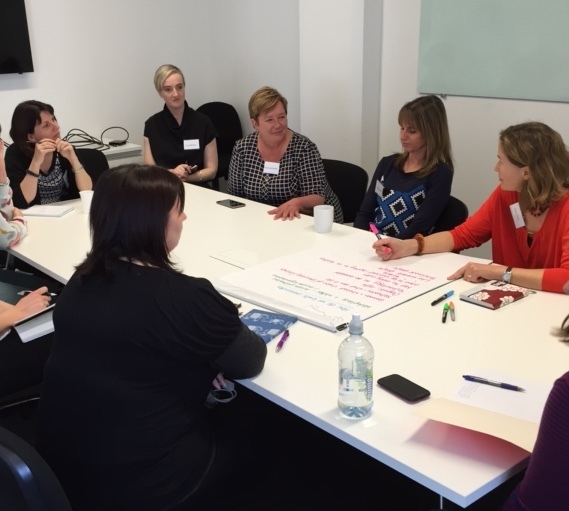 A group for each location working collaboratively and sharing thoughts, ideas and resources. No professional event planners here thank you very much – just passionate people with busy day jobs and a desire to make something different happen. In the background, NZLEAD guardian Amanda Sterling was always there with encouraging words while trying hard to let go and stand back. At the end of the day we may not have delivered exactly what she originally thought she might get, but to her credit she trusted us and I think we did her proud. I have to say it was a real pleasure to be one of the organisors and hosts of the Wellington event. 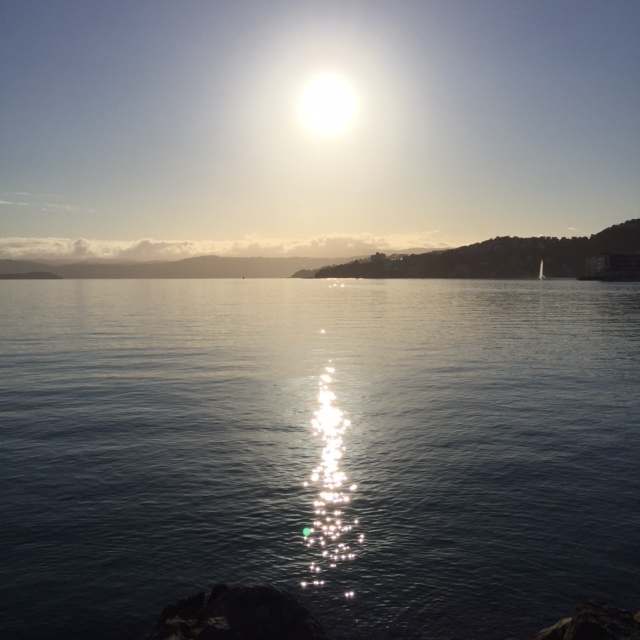 Walking around Wellington Harbour on my way there at 7.30am on one of those all too rare warm, calm Wellington days I knew we were going to have an exceptional experience. And we did. 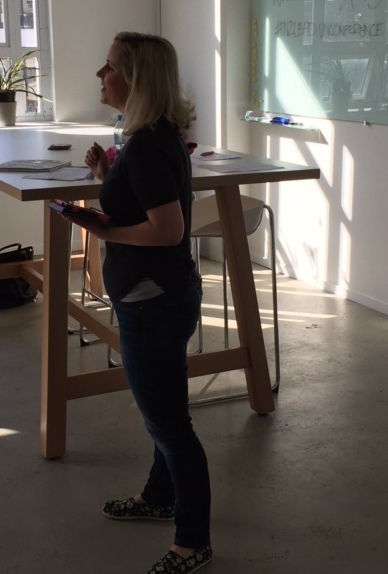 With the sun streaming through the HR Shop office windows keeping the energy high, the tone was well set with Amanda’s opening address about what inspired her book, the Humane Workplace. Some good and brave story telling that got people thinking. We asked participants to come up with track subjects around the topics of technology, community and culture and they came up with some great subjects. Participant wise, there was a good mix of HR and non-HR, experience and youth, public and private sector which created some quite amazing discussions in the various tracks. Looking afterwards at the different sets of notes recording each of the tracks, I was just blown away by the depth of conversation. We talked about whether collaboration is good or bad commercially, we talked social tools, we talked about how learning needs to happen and how technology helps or hinders that, and we talked to each other. There were interesting conversations going on all over the place outside of tracks all through the day. Key words came up time and again – trust, collaboration, technology, user experience. There seemed a real determination to use technology smarter. The best way I can describe the unconference experience for those who have never been to one is to say it feels to me like lots of people all thinking out loud. And that’s a really special thing to be part of. I’m not going to try and summarise everything here but perhaps there will be a series of posts over the coming weeks as I absorb everything I heard. I hope we can perhaps collate and publish all the track notes from Auckland, Wellington and Brighton (UK – happens next month) as they are too good not to share. The excellent Jonathon Hagger has written a good summary of his experience. So for now I just want to thank everyone who came along in Wellington or helped in some way, and also our great sponsors – AskYourTeam, enableHR, Haystack Jobs and HR Shop. We’ve come a long way in a year. Next year can’t come soon enough.